We make daily life easier by providing support for everyday tasks like personal care, cooking and meal preparation, and transportation. We help support caregivers by providing information and support so that you can provide the quality of care that your loved ones deserve. 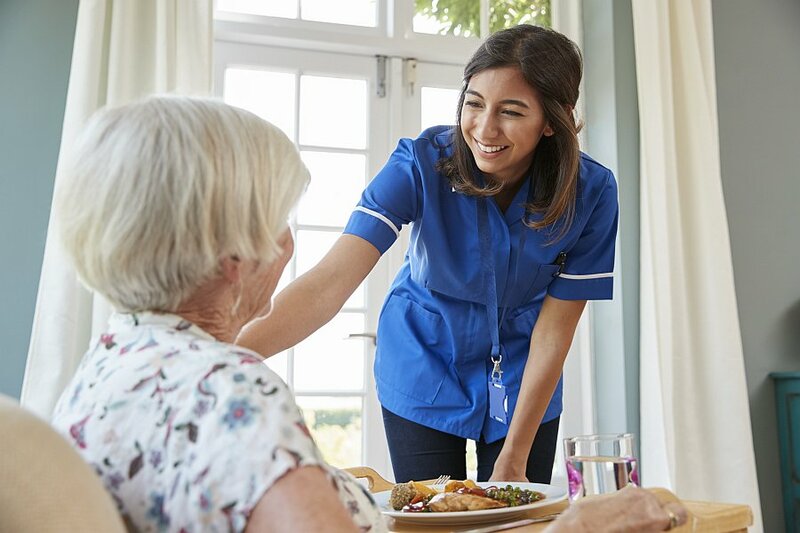 A team of your loved ones and home care staff work together to treat you while keeping you in the comfort of your home. 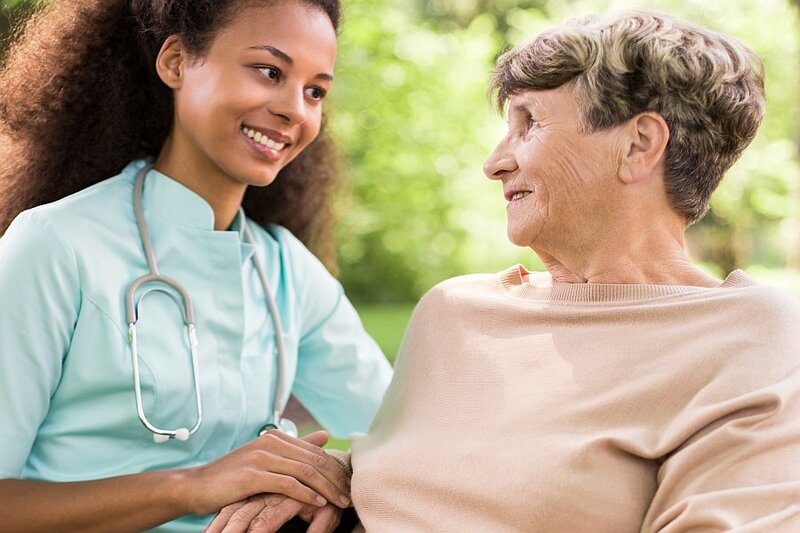 National Home Health Care, Inc. is a home health care agency in Minnesota that provides PCA Services and homemaking services as well as complex nursing care to people of all ages with special health care needs. We are locally owned and operated and are dedicated to helping people in need. 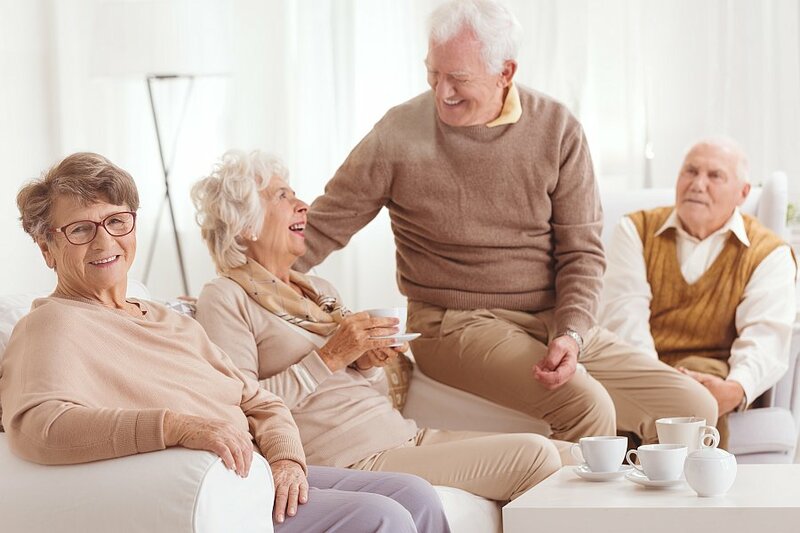 Our home care liaison will meet with you to answer any service questions and arrange for any home equipment needs. We will work with you, your family and your physician to develop a plan of care to continue your recovery at home—the ideal place for continued healing, while optimizing your health insurance benefits. 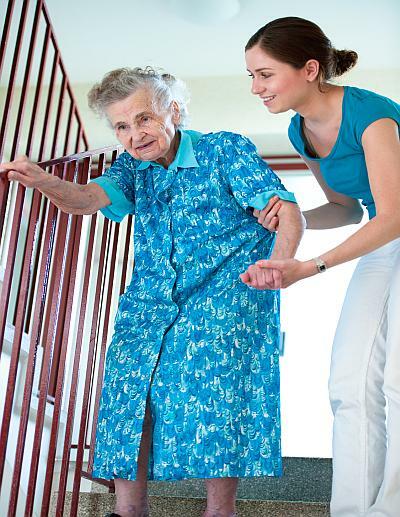 All of our caregivers provide safe, compassionate and friendly care in your home environment. For your peace of mind, each member of our care team has completed a comprehensive background screening. We believe in treating clients and employees like family and that everyone is entitled to be cared for with dignity. We are committed to providing industry leading quality services with integrity, honesty, and respect. 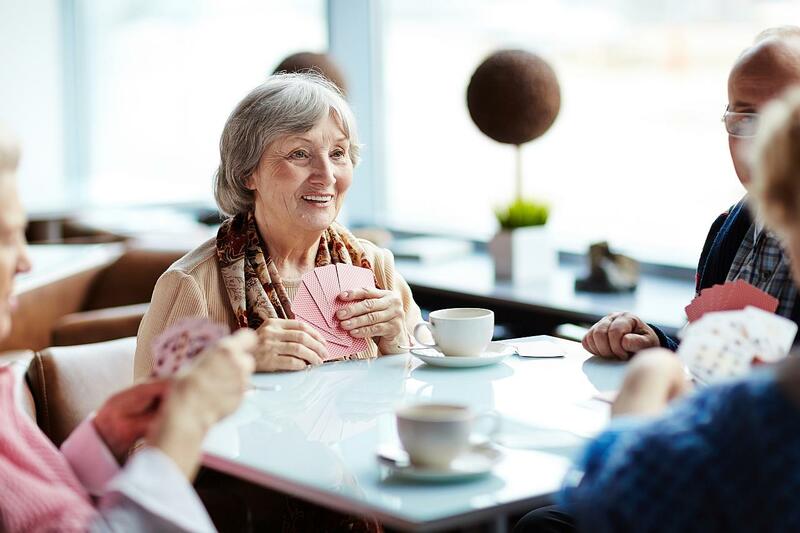 Whether you have Medicaid, or plan on paying privately, the National Home HealthCare is here to welcome you. 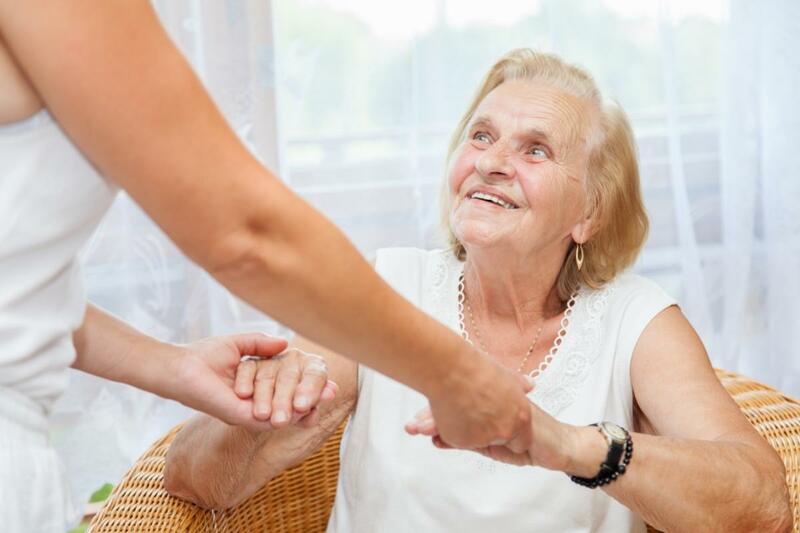 We are here to provide you with compassionate, professional home care in Minnesota. Our home care liaison will meet with you to answer any service questions and arrange for any home equipment needs. 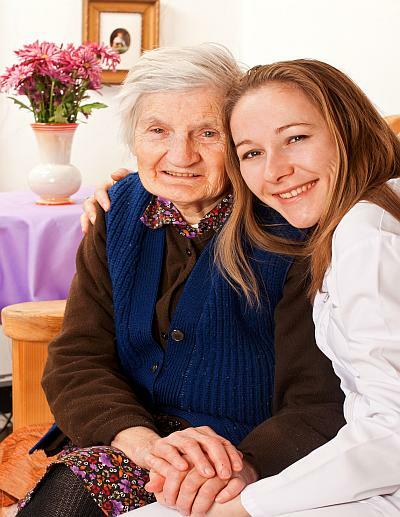 National Home Healthcare is the best home healthcare agency I have ever tried. The office staff is so friendly and helpful, especially Alicia. My mom always has a nurse when we need one and if the one she is assigned isn’t available, they are so quick to assign another. I would recommend this company to anyone who needs home nursing care for any reason! They are a company that actually cares about and values their clients. The NHH staff that worked with us was comforting, supportive and kind. They were very experienced and shared a great deal of knowledge about my wife’s condition. Every phone call was friendly and helpful. I could not have asked for better service. I’m a grateful client. My wife had excellent, reliable care in our own home. Thank you for all your kindness and support. The NHH staff has been the best thing that has happened to me in a long time. 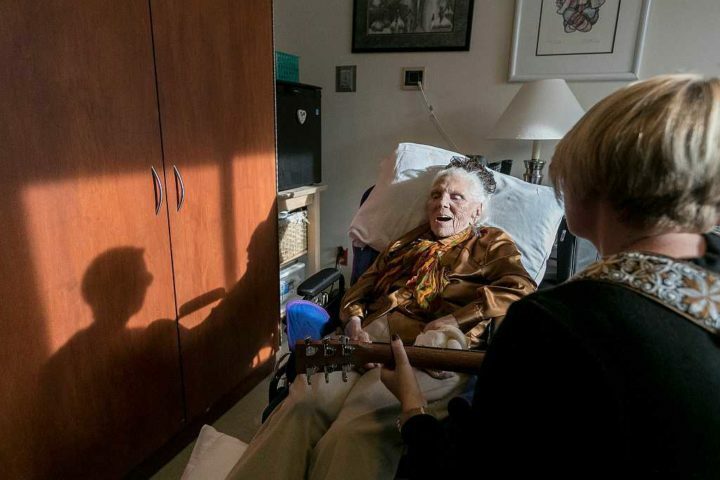 We knew that National Home Healthcare was the right choice from the first conversation. Their professionalism, caring manner and focus to meet my mom’s needs was evident. We want only the best possible care for her and have definitely found that with NHH. They provide the most genuinely kind, reliable, and professional care for her. The staff is just wonderful! If I ever need help again, I will certainly call National Home Healthcare. All the people that work there were kind and attentive to my needs, working to set up a program that would suit me. I feel more like myself because of how wonderful their care has been. Thanks again! Reach us instantly through our live-chat support! Click on the live-chat button on the bottom right corner of your screen and reach our support agents live.